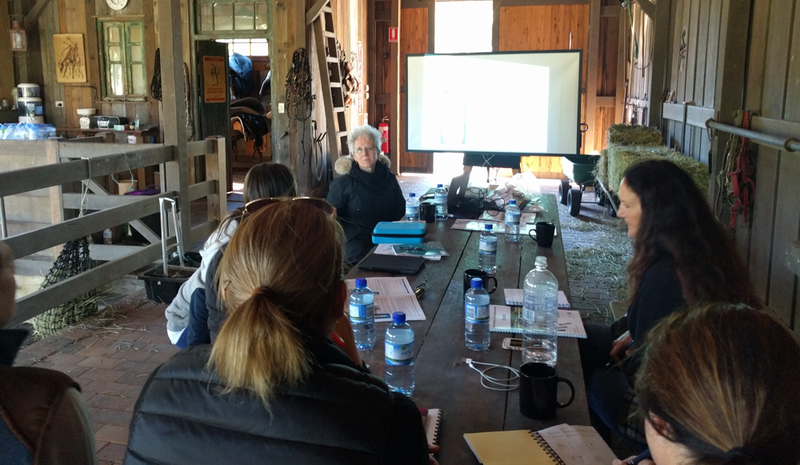 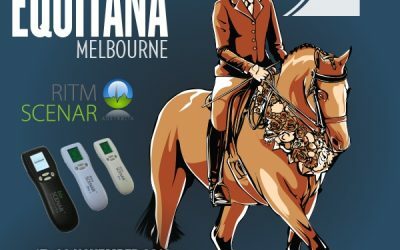 Equine SCENAR launch at EQUITANA! 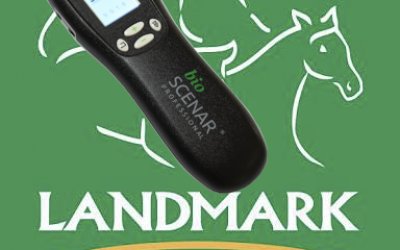 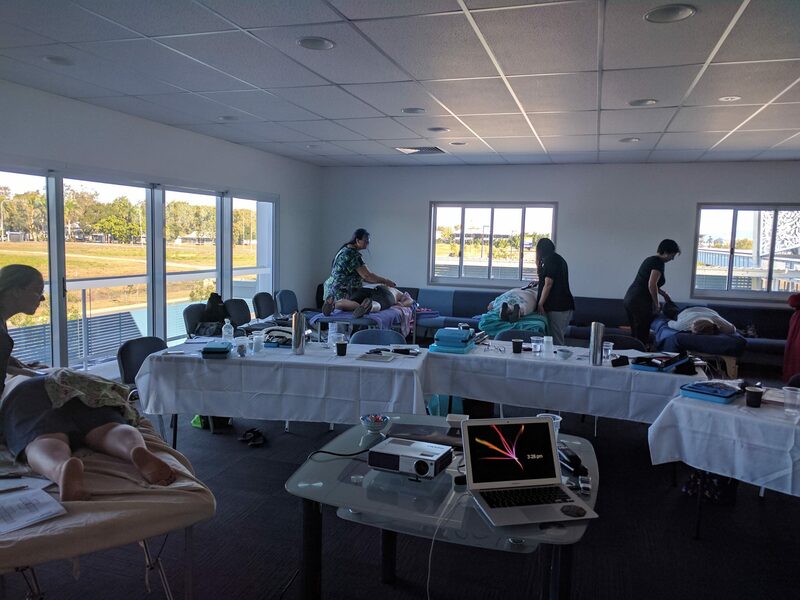 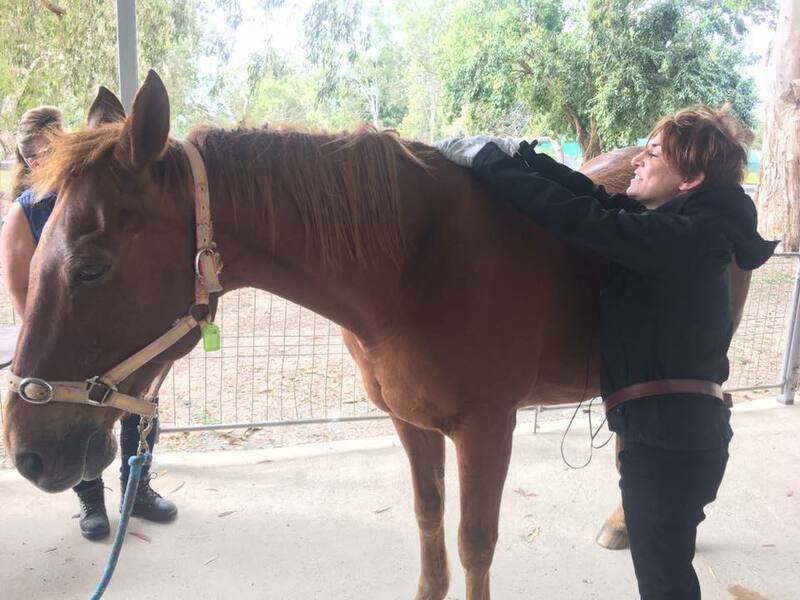 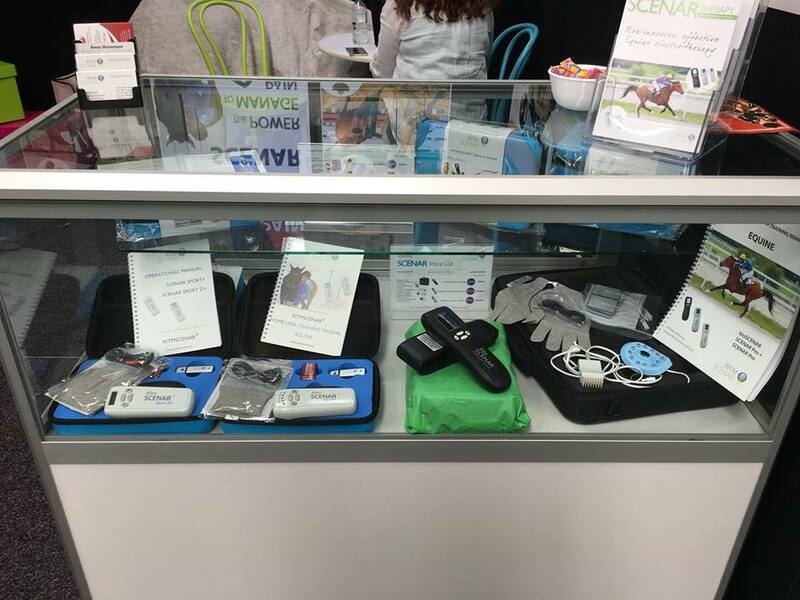 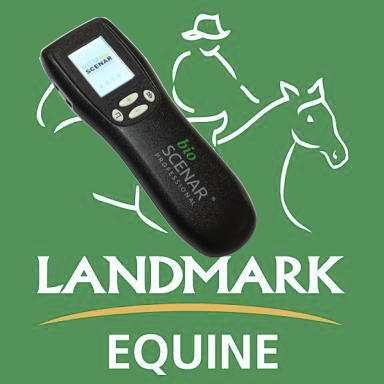 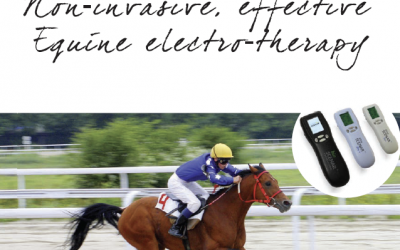 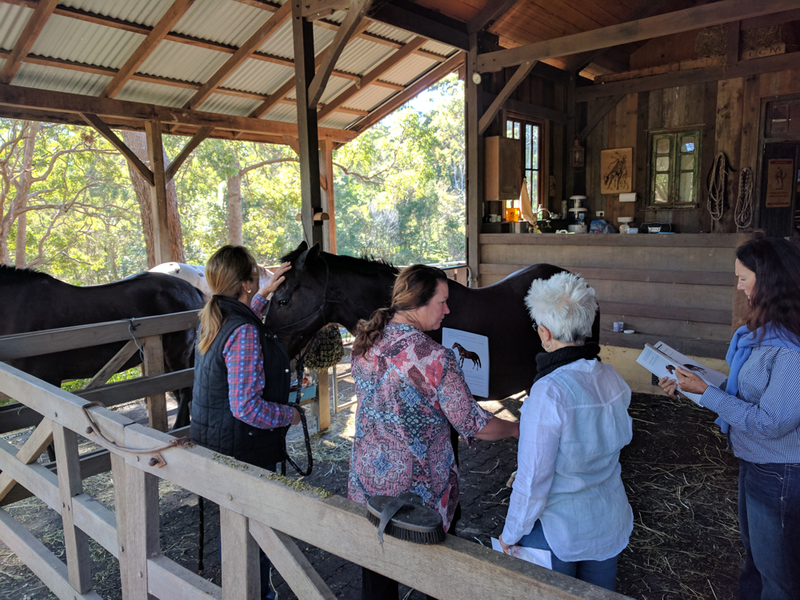 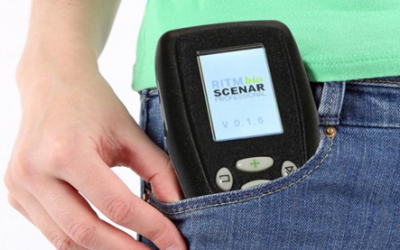 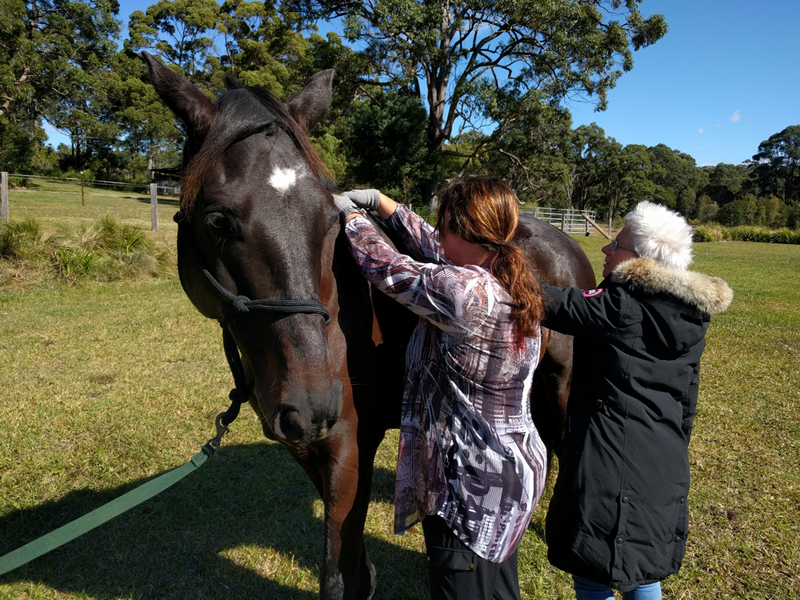 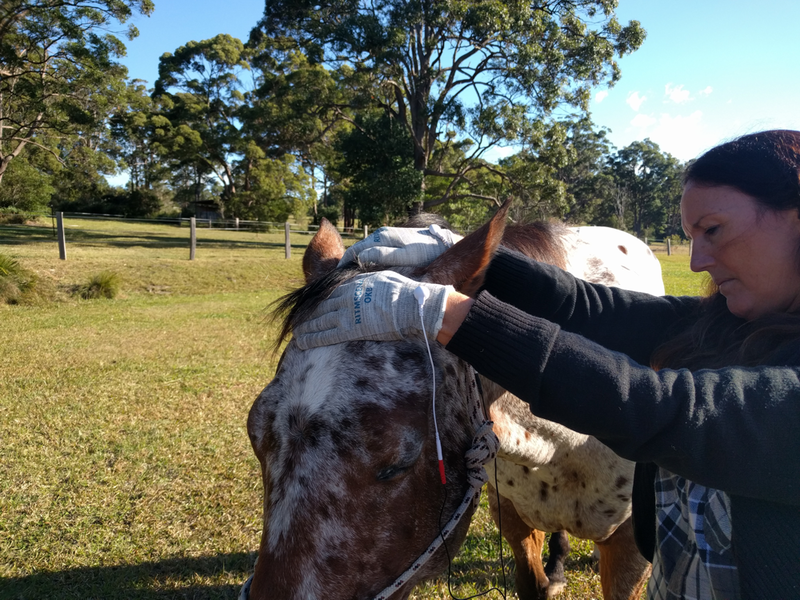 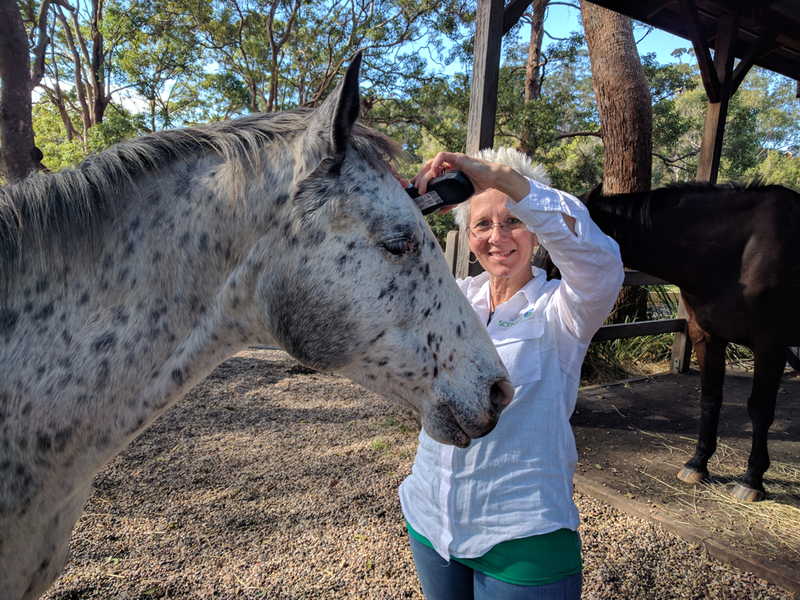 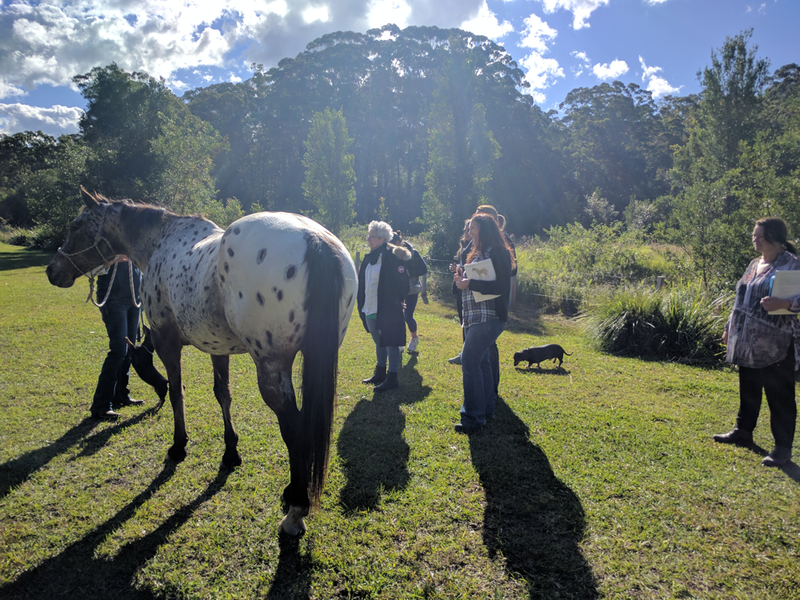 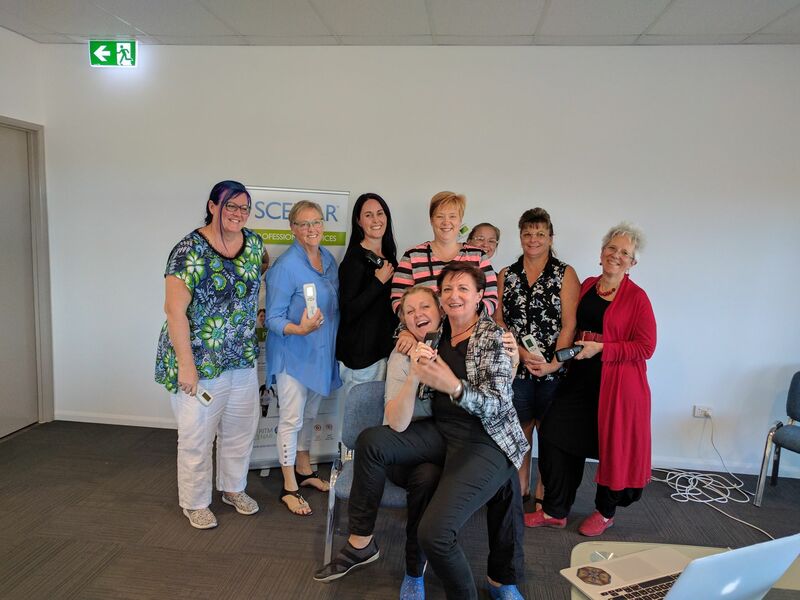 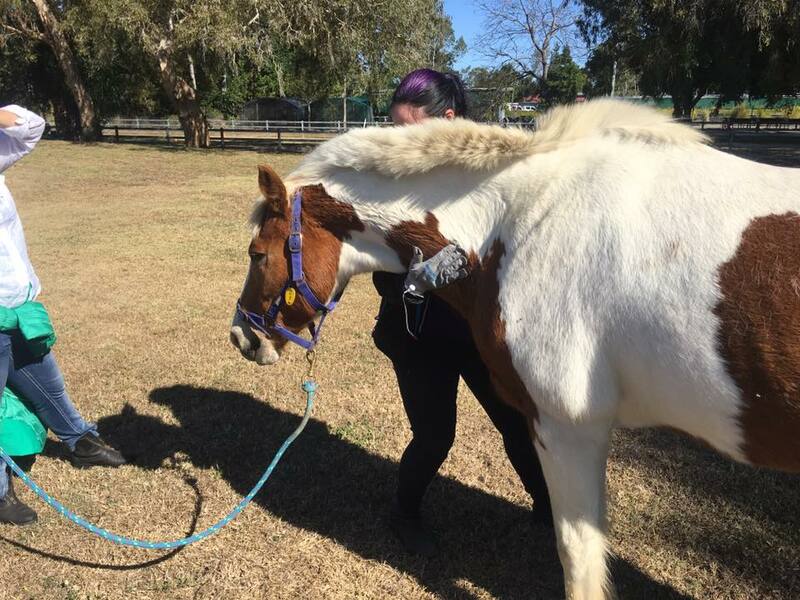 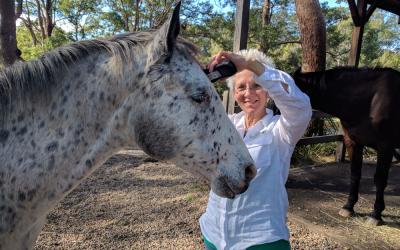 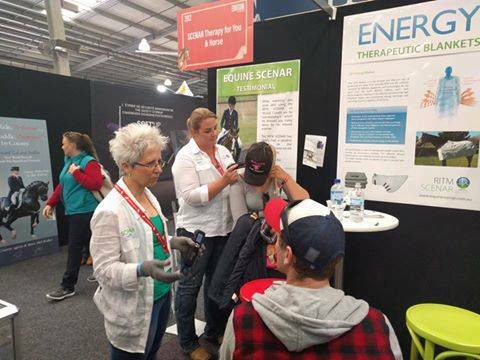 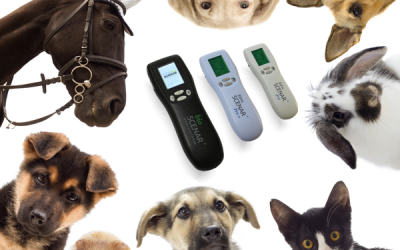 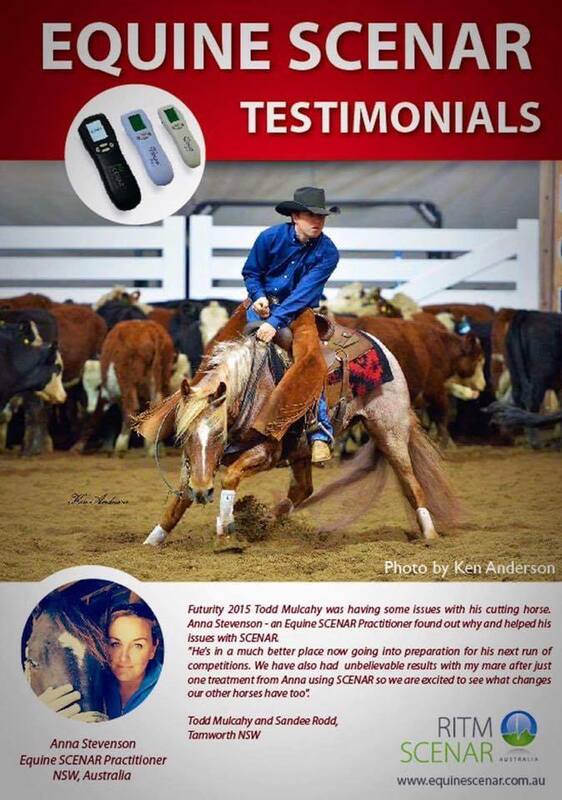 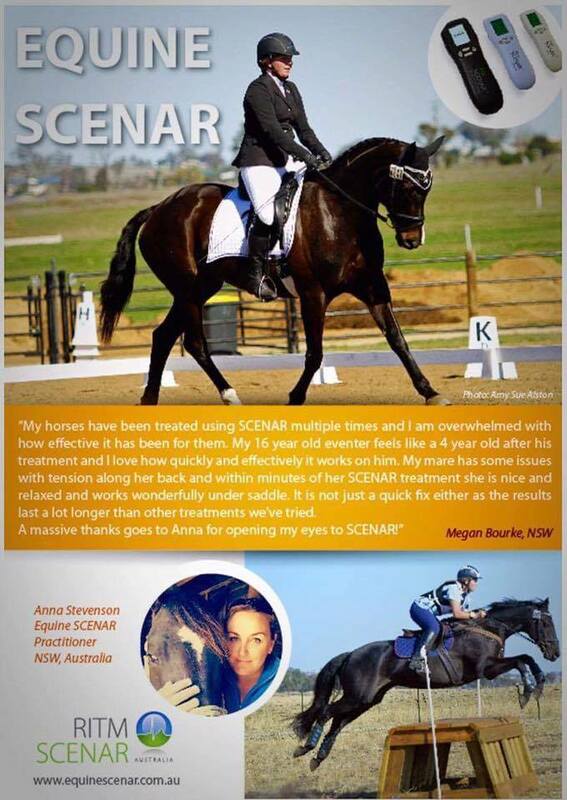 We have had an amazing response to Equine SCENAR, treating many human clients in pain to give them a taste of what SCENAR can do for them and their horses! 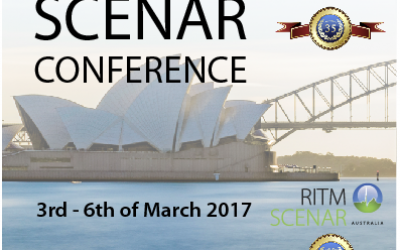 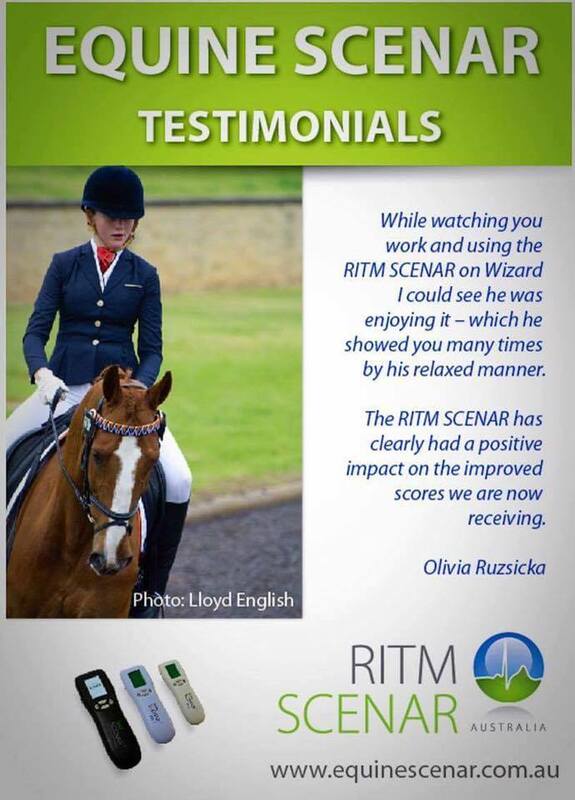 RITM Australia would like to thank those SCENAR clients that gave testimonials for the EQUITANA posters. 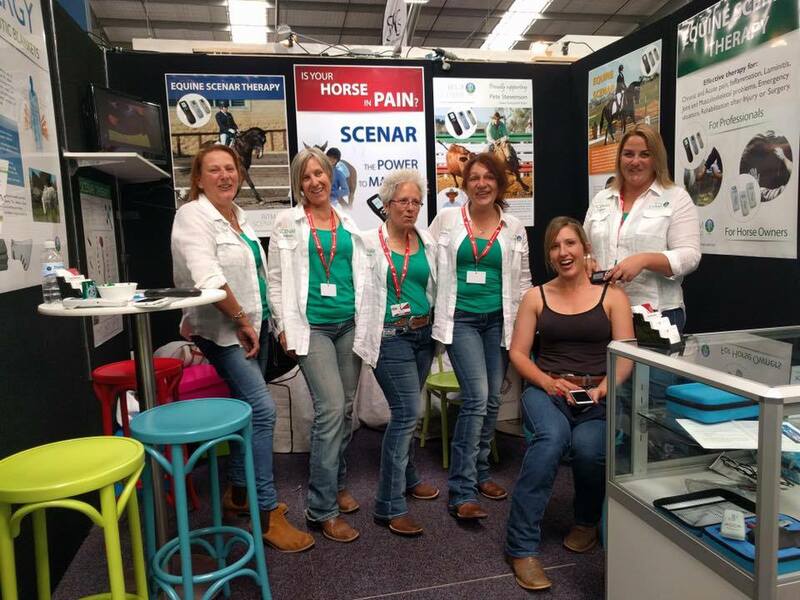 They look fantastic and have drawn many curious clients to our booth. 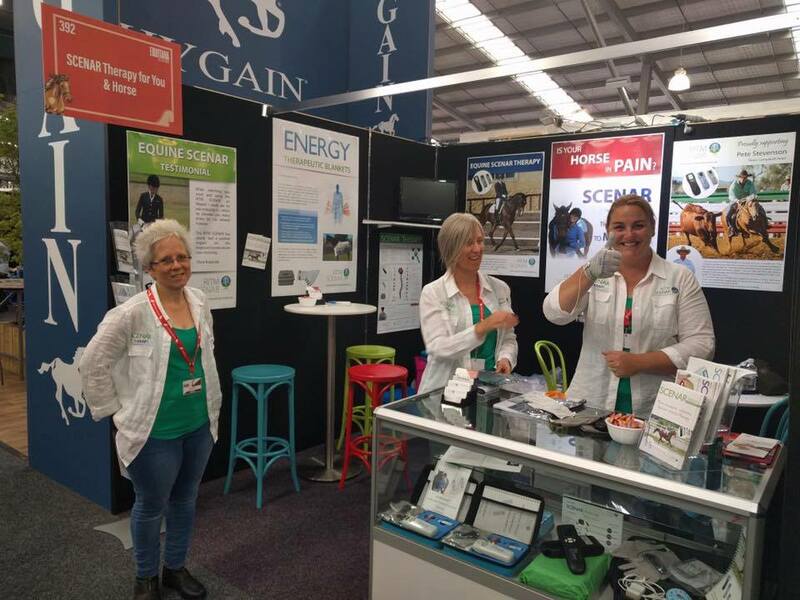 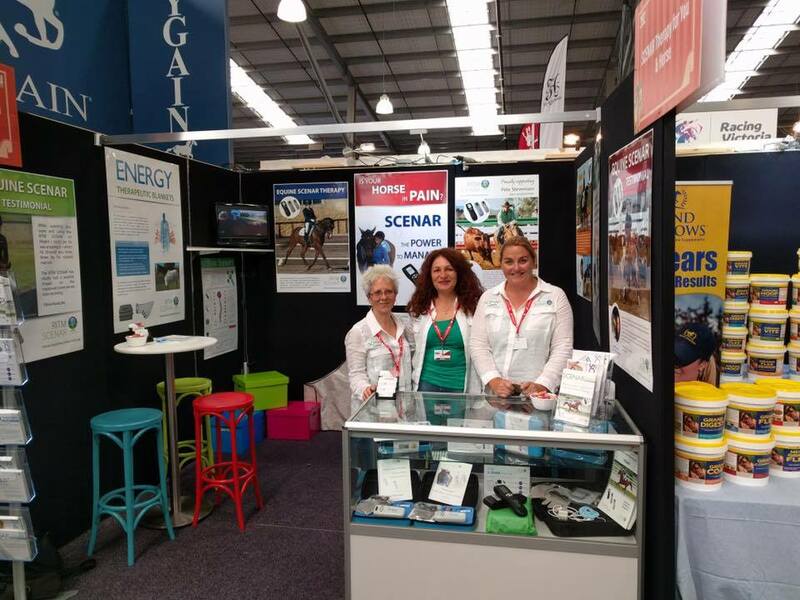 The Equine SCENAR Team would like to thank all the patrons and helpers we had on our stand at EQUITANA. 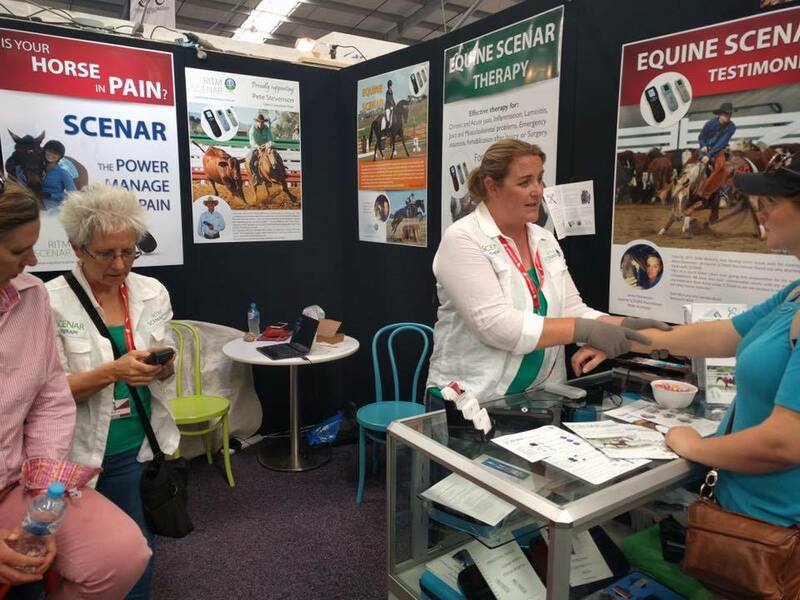 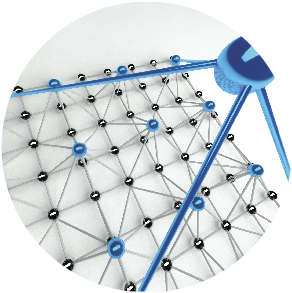 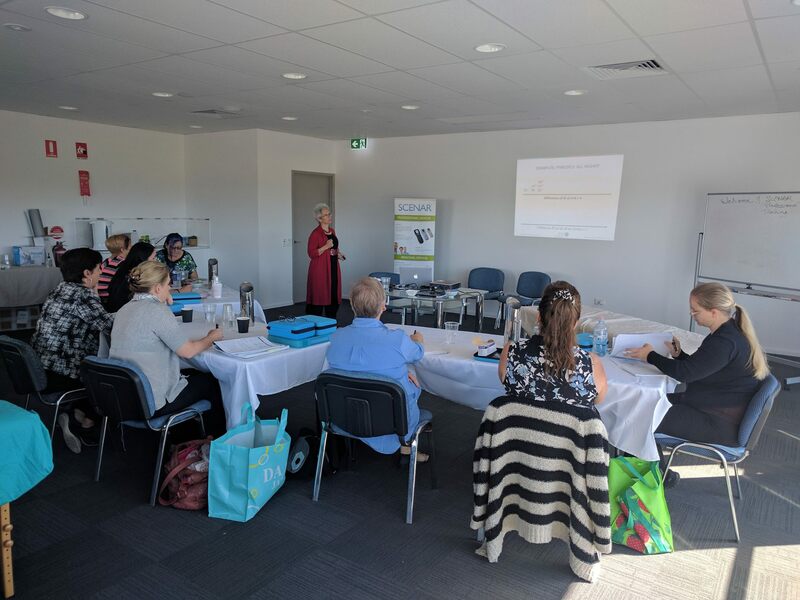 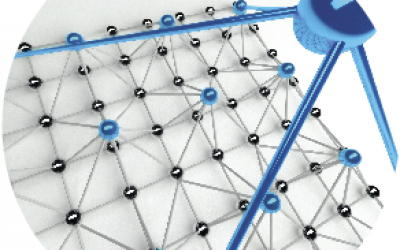 It was great to meet some new clients and be able to help out so many people with their pain! 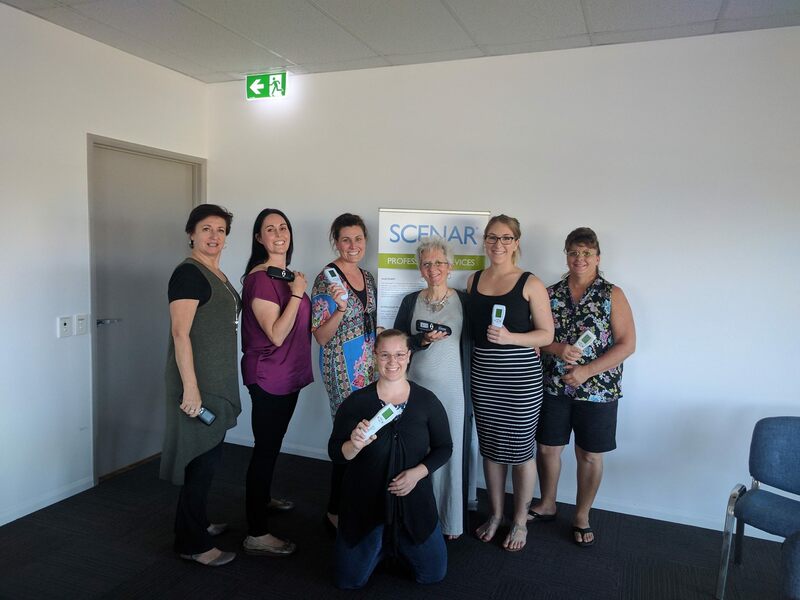 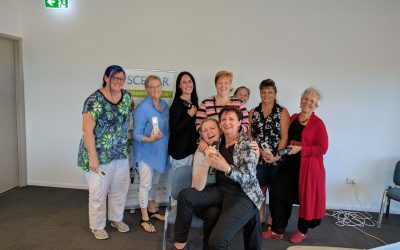 We had complete strangers come and tell us of their experiences and success with SCENAR….there are some amazing stories out there! 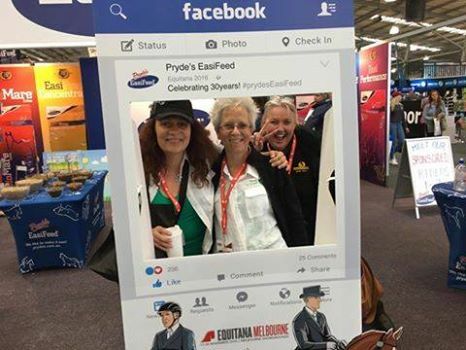 We had an absolute blast and will be back next time!! 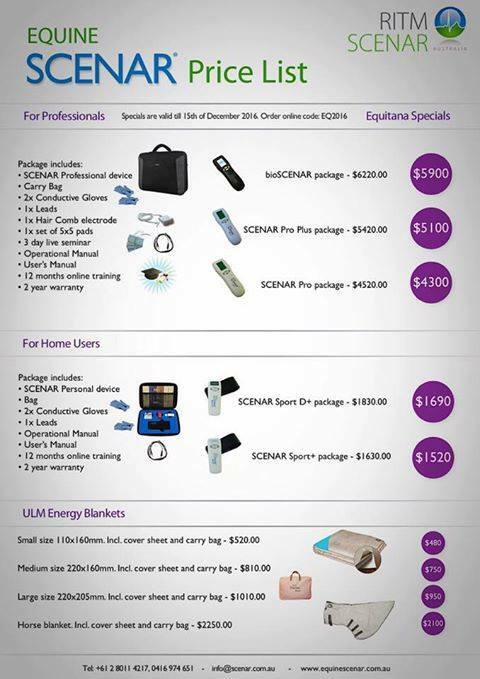 Please take advantage of our EQUITANA specials that will be valid until 15 December 2016!